I have a friend who says that people spend too much of their life idly consuming media, and fixate too much on it as a way of relating to other people. I think he’s right, but still certain pieces of media can be life-changing under the right circumstances, or at the very least evoke new insights or strong emotions that stick with you forever. As someone who got into the game/software industry to do just that, it’s something I think about a lot. 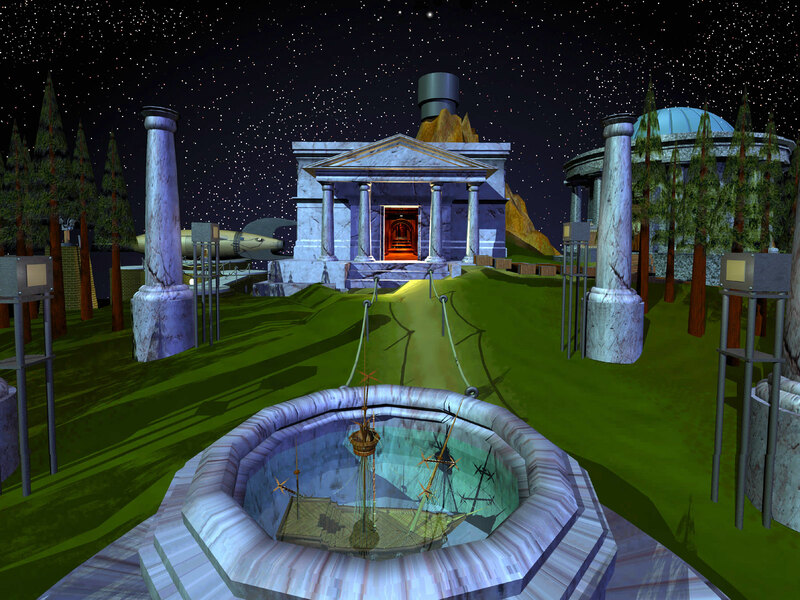 I want to dedicate some space on this blog to sharing some of the bits of media that have stuck with me for a long time for one reason or another. However, I’m starting this off with something that might be perhaps a little unexpected. It’s an episode of the show “Hoarding : Buried Alive”, Season 4 Episode 1, titled “Tiny Monsters.” The show is another crappy reality tv show, the kind where every episode has the same plot, whether it’s Kitchen Nightmares, Hoarding, or whatever. 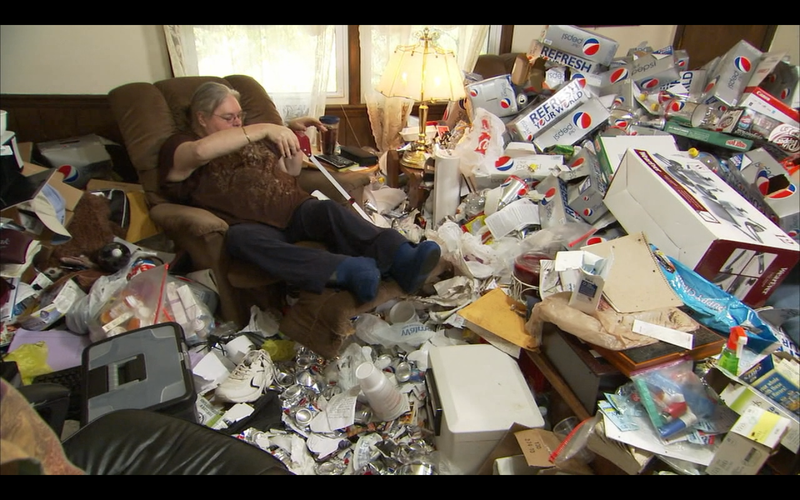 In this show they find someone who has a hoarding problem, show how crazy they are, talk about how what they have is a compulsion or a mental illness, then eventually they have a dramatic turnaround for the camera where they resolve to change, clean out their place, and have some nice before/after shots to make you feel good at the end. This episode of the show, however, is special. It depicts the absolute nadir of the human experience.